Learn how BPM Wave, a computer services company, has been building its own IP on top of IBM BPM. Find out how business process management (BPM) helps you gain control over your operational processes. 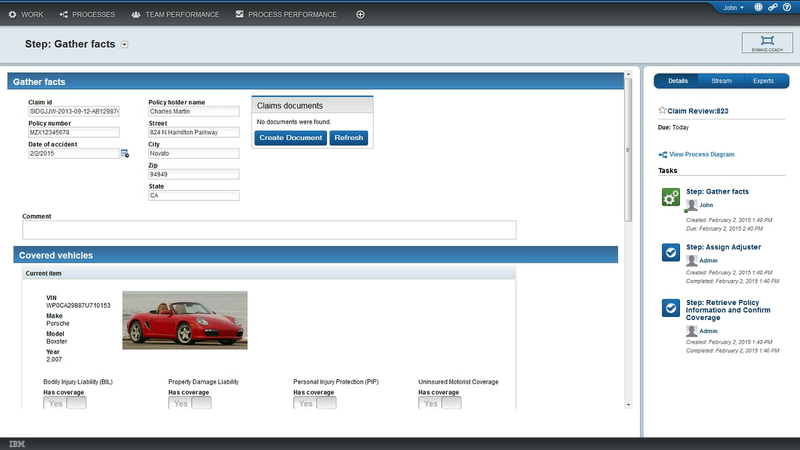 Learn how to drive simplicity and speed with IBM Business Process Manager on Cloud. Discover how IBM Business Process Manager on Cloud helps to control essential data processes—without restrictive approvals. Drive simplicity into your business processes using the cloud, available through a scalable, pay-as-you-go delivery model. Get an introduction to cloud-based process automation, see IBM BPM on Cloud in action and ask questions via live chat. Get 30 days of access to the full capabilities, including a tutorial to enable you to experience the process design tools.